News Big Changes in the Works for Chateau Elan! Georgia’s favorite winery is about to get a new look! 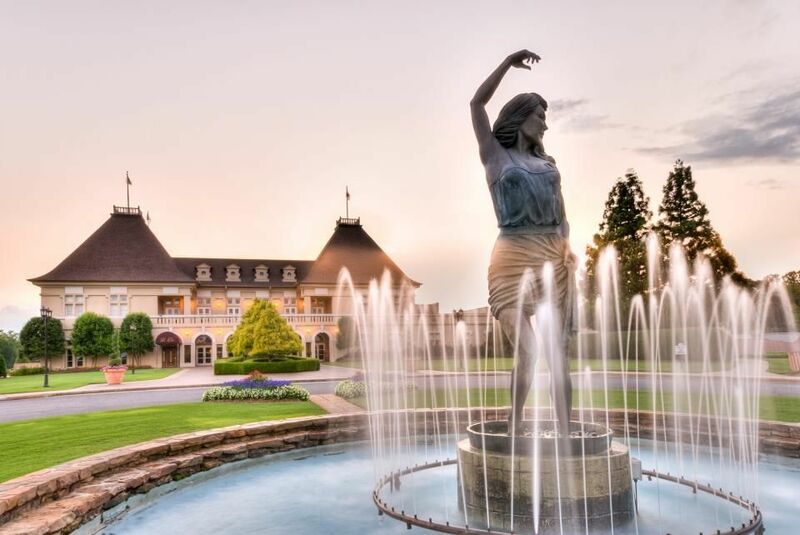 Chateau Elan, located near Braselton in North Georgia’s beautiful foothills region, will undergo a $25 million renovation set to be completed in November 2019. Guests can expect a complete overhaul of the 251 guest rooms and 24 suites, along with four new food and beverage outlets and a facelift to the lobby, pool and the winery itself. This will be the first major renovation in Chateau Elan’s 35-year history. In addition to the winery, which produces both native muscadine grapes alongside those for traditionally European wines like Merlot and Chardonnay, the resort features a spa, 45 holes of golf, and guest rooms that range from traditional double rooms up to three bedroom villas. The resort has committed to using local vendors and materials wherever possible, and plans to incorporate the surrounding foothills as design inspiration throughout the transformation. Once completed, expect to see works of local artists in guest rooms and common areas. Check out our Featured Listing in The Legends at Chateau Elan minutes from the winery! Click Below!